Hunters presents a modern tastefully furnished two bedroom, two bathroom apartment with internal pond view and private terrace, situated in Building 50 on the Royal Arsenal Riverside development. This light and spacious apartment consists of a modern open plan fitted kitchen and living/dining room opening onto a peaceful terrace with superb water views. 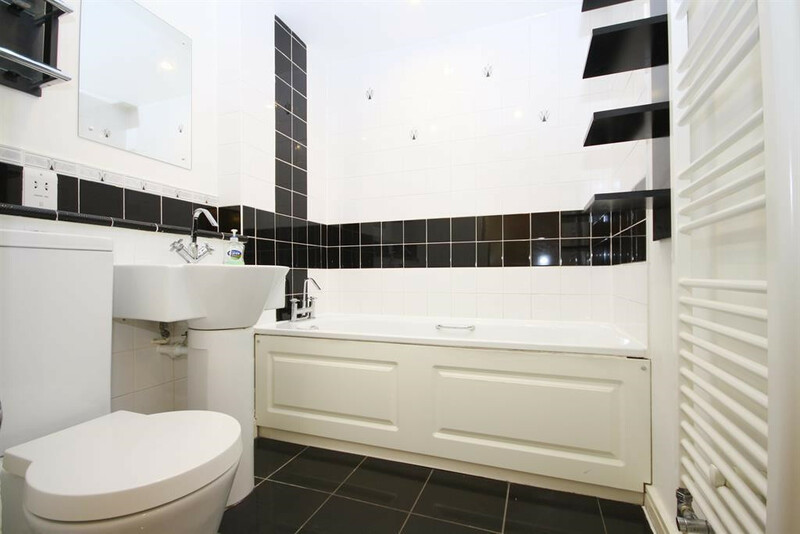 Benefiting from two good sized double bedrooms, the master has a modern en-suite bathroom and there is also second family bathroom. The apartment is offered fully furnished, has ample storage with all the essential items included. Royal Arsenal Riverside is one of London's premier riverside developments with links to the DLR, National Rail and the River Bus. There is also a 24 hour concierge and security service for extra peace of mind along with an onsite gym, pub and restaurant and Tesco Express.